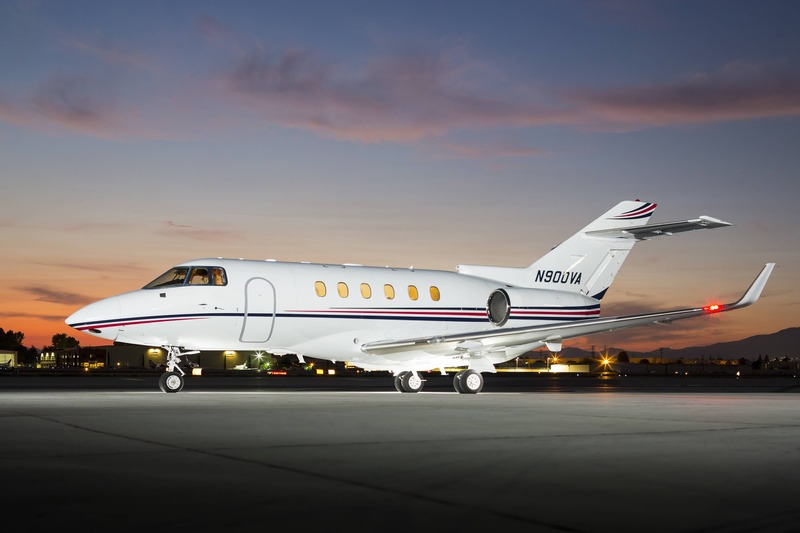 The Hawker 800XP/900XP is popular for flights less than 5 hours as it has a short range and can fly a maximum of 2,900 miles. 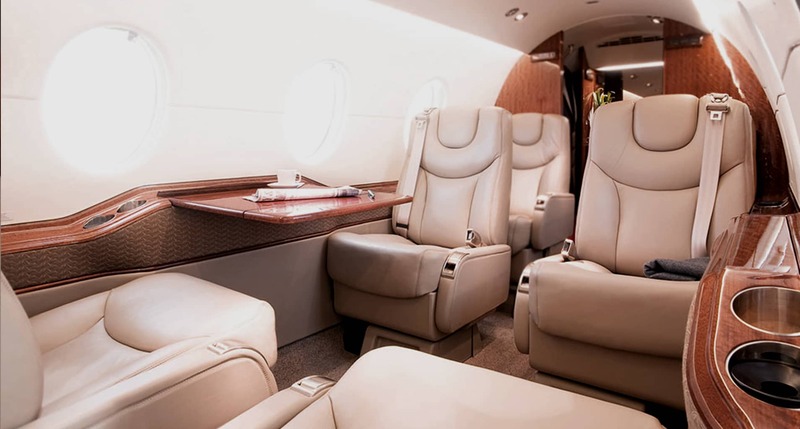 The jet is classified as a mid-size aircraft and is typically configured to carry up to eight passengers. 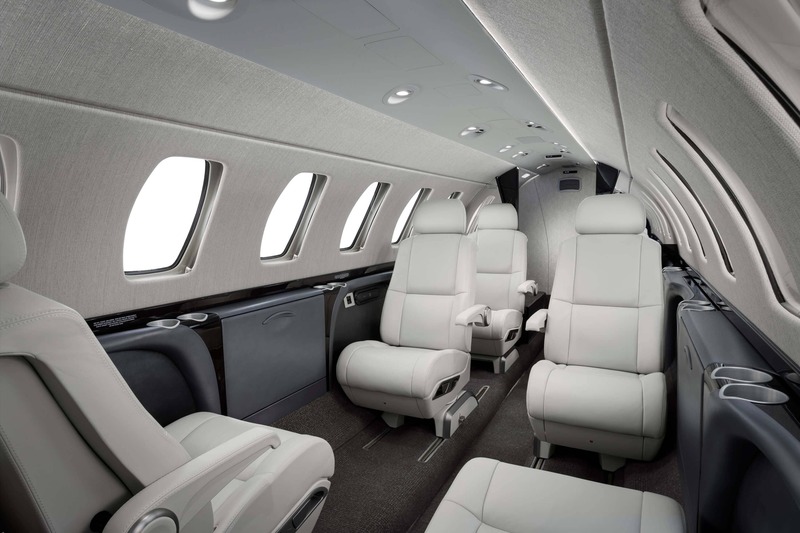 The layout includes a four person club section, three person divan and one forward facing seat. 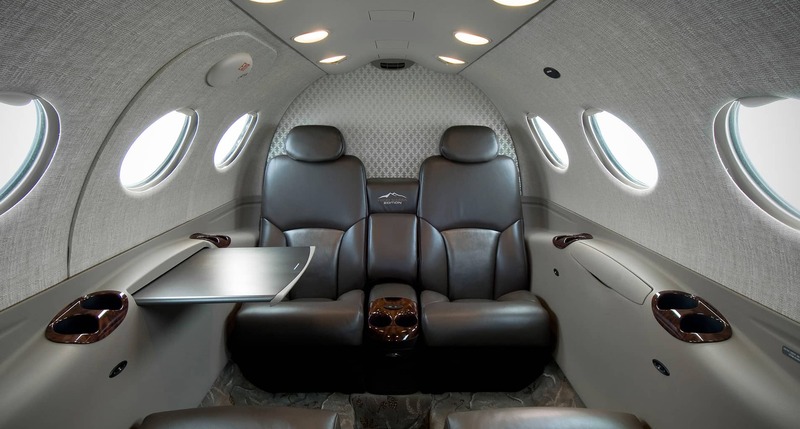 All of the seats are adjustable and can be reclined and can also swivel 360 degrees. 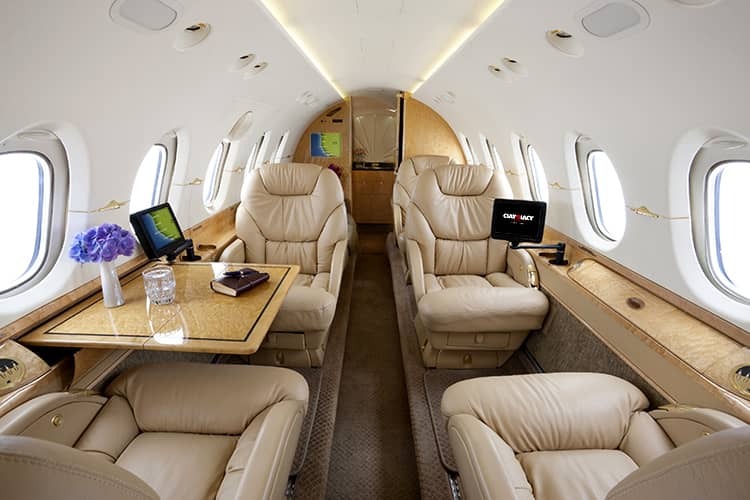 Our private jet charter clients that request this is aircraft are usually going for business trips throughout the GCC. 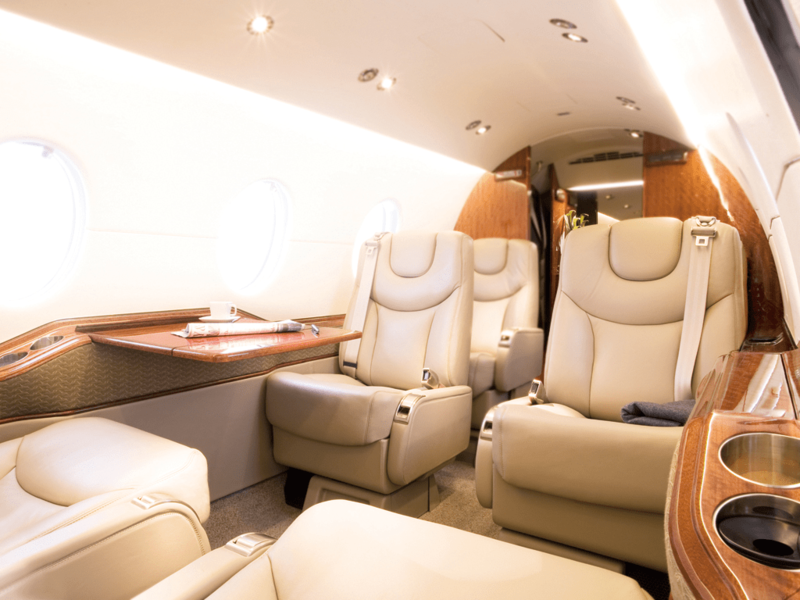 This little aircraft can fly around the main destinations in the gulf allowing our clients to hold many meetings in numerous destinations in a few short days. 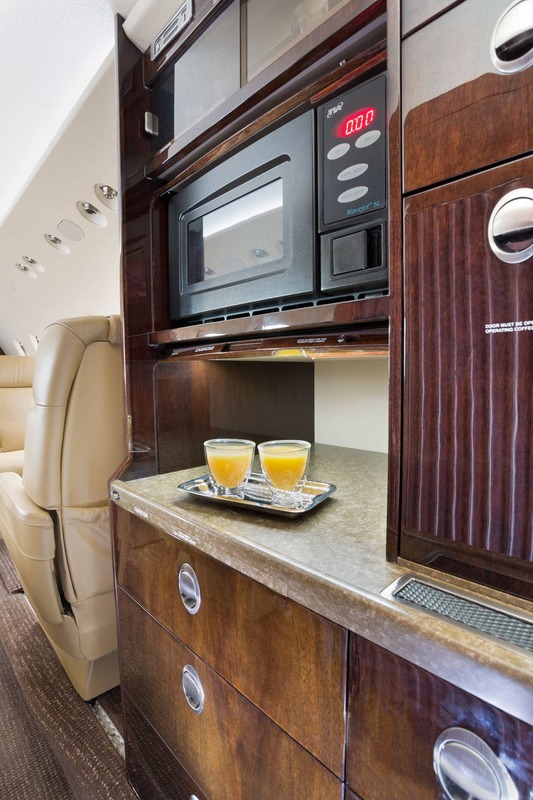 Other clients are going on a trip for only a few days and have only small amounts of luggage. 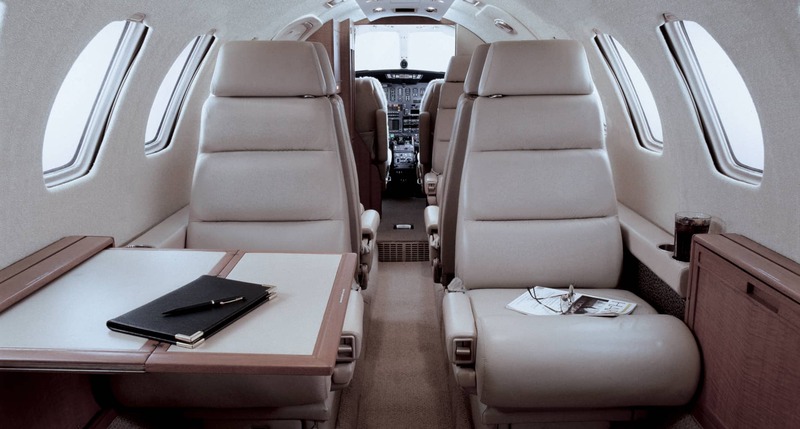 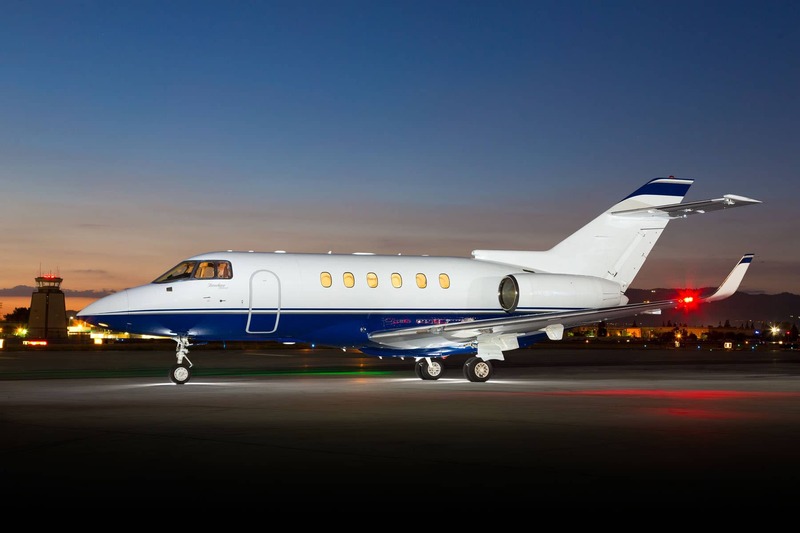 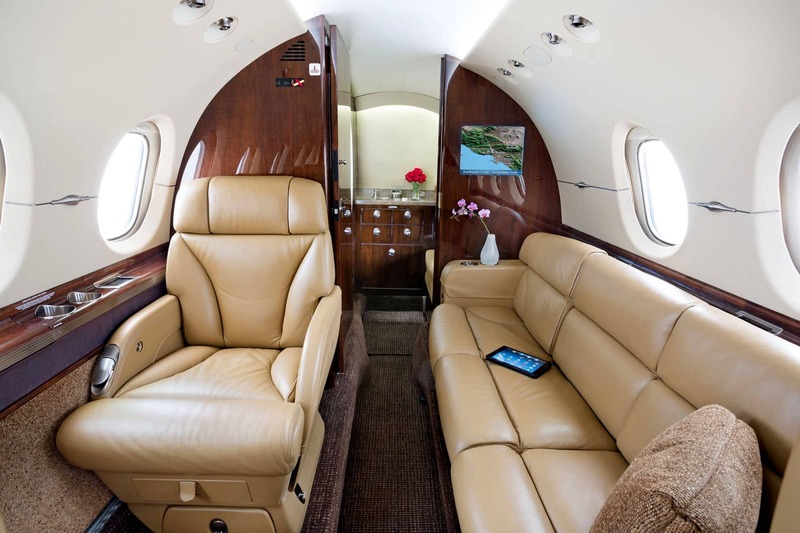 They may only be travelling as two passengers and enjoy the intimacy that this jet provides. 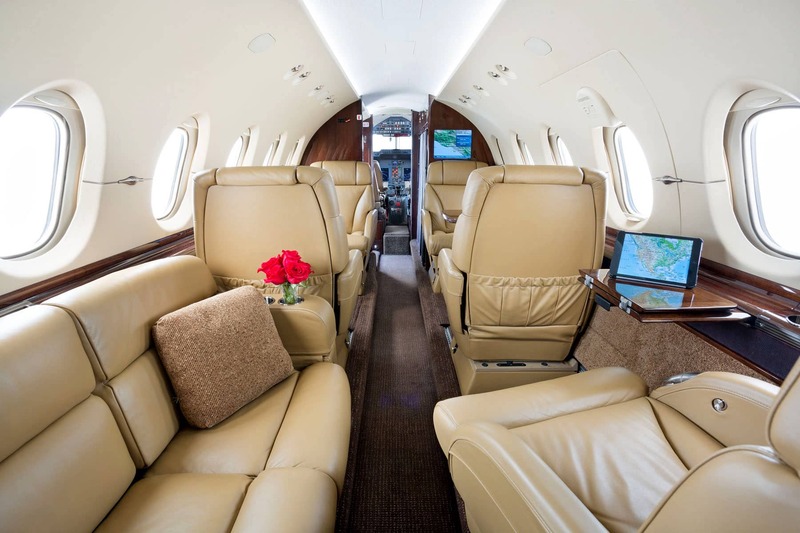 The Hawker 800XP/900XP is actually one of the smallest private jets available in the Middle East unlike the abundance of smaller jets that can be found throughout Europe and the United States.